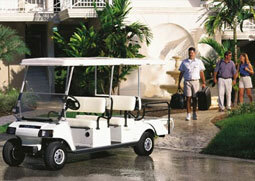 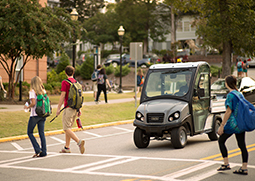 With options for 4-8 passengers, Club Car Transport vehicles allow you to move people and cargo with uncompromising comfort, convenience and handling. 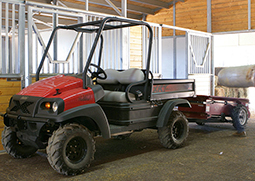 Club Car 4x4 Utility Vehicles provide the muscle of a powerful gasoline V-twin or commercial-grade diesel engine to handle the toughest jobs. 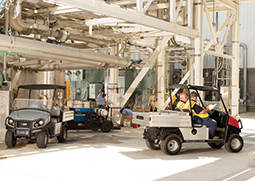 The most reliable and cost-effective utility vehicles in the industry have been equipped to be street legal on many roads posted at 35 mph or less.